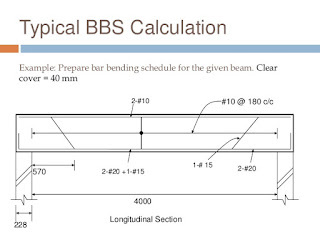 Bar bending schedule is made by engineers/supervisors in site from the detailed reinforcement drawings received from the structural consultants. 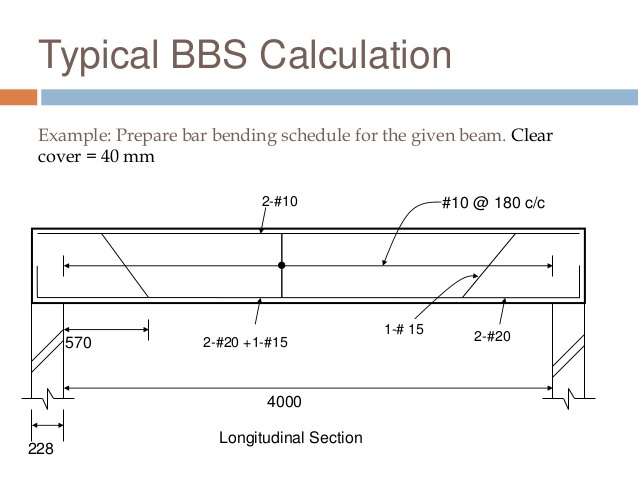 It is for the exact quantity calculations as well the uneducated bar benders can understand only BBS and not the reinforcement drawings given by the structural consultants. 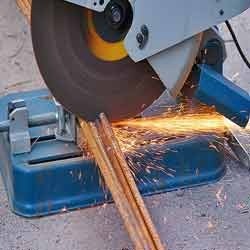 Also it helps in steel wastage because of proper planning. Need to be expert in all the formulas. 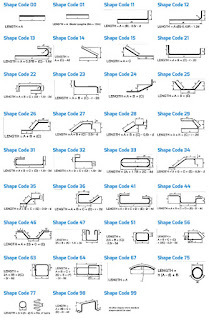 Manual bending and machine bending the formulas will vary. There are two types of software are available in the industry. 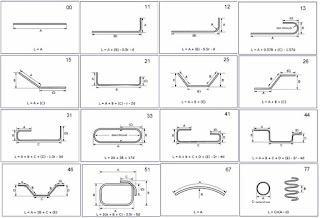 i) Fully automatic software which has the ability to generate BBS directly from AutoCAD drawing. Go to the following websites for these types of software. 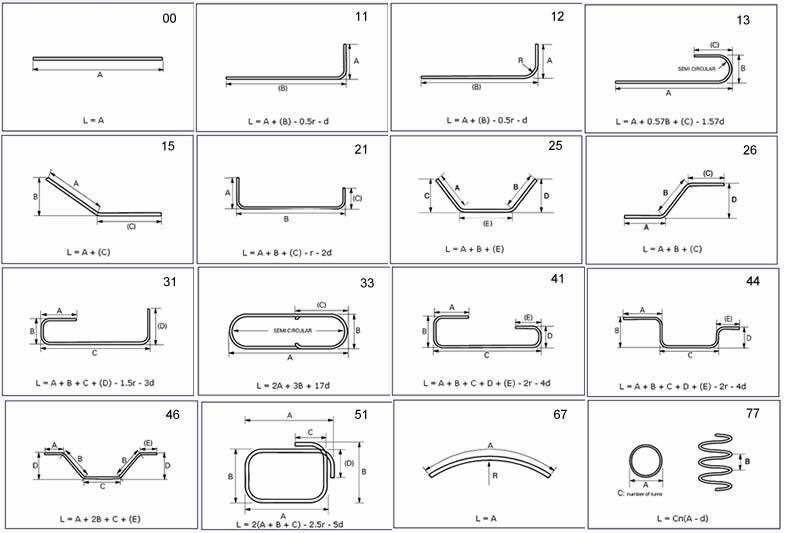 ii) Semi automatic software which needs manual input, and the program automatically calculates the cutting length and weight and generate a picture of the shape. 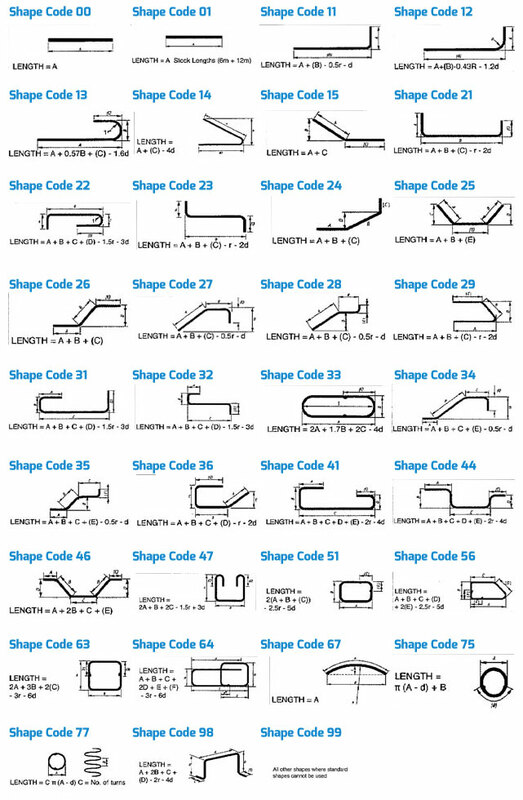 For both types of software “shape code” is used to identify different types bend profiles. Link to download free excel sheet program... Master with this first.